When it comes to tax investigation help, we can deal with HMRC directly, letting you get on with your running your business and your life. When you rely on O&K to sort out your taxes, we talk to HMRC instead of you. This turns what could otherwise be an anxious and difficult situation into business as usual, handled by us as your professional tax experts. We have extensive experience in dealing with tax enquiries, disputes and conflicts with HMRC. Our Managing Partner Farook Owadally has a wealth of experience when dealing with HMRC, as do our Client Managers. We can also provide additional expertise from the specialist support lof our Partner Organisations. 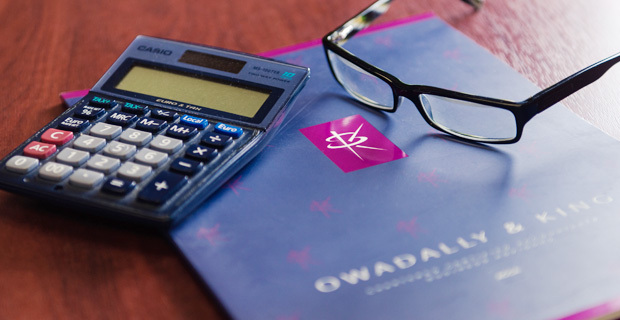 On an even more positive note we often provide detailed tax planning reports to show where your future tax exposure may lie, advising on possible pesonal and business tax saving strategies that you may need. Call us on 020 8686 7756 or Click Here to find out how we can help with your HMRC troubles.